The Fruit Series iPhone pouches by Flickz are made from PUR leather. They come with additional pocket on the front for earbuds, and soft interal lining to protect your iPhone. 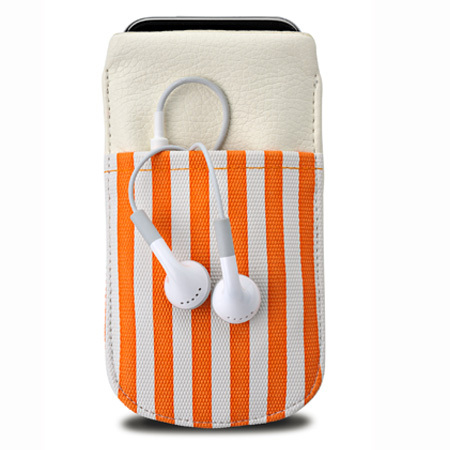 These practical iPhone pouches come with a variety of colours, and also fit the iPod Touch.